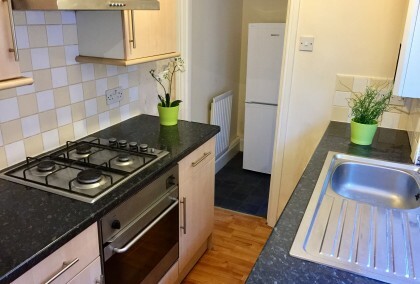 13 photos £450 P.C.M Trevor Terrace North Shields 2 bedrooms | May 2019 view details > Book Viewing > Refurbished lower flat in good location with easy access to North Shields Centre. The property has 2 double bedrooms, good size lounge, fitte kitchen and bathroom. Refurbished lower flat in good location with easy access to North Shields Centre. The property has 2 double bedrooms, good size lounge, fitte kitchen and bathroom.